"One idea is all it takes to change your world!" Lori L. Barr, M. D., F. A. C. R.
Internationally recognized medical imaging expert, Lori L. Barr, M.D. practices diagnostic radiology in Austin, Texas. A medical scientist, mentor, and author, her best-seller, Think & Grow Well, assists the reader in strengthening mind, body, spirit, and awareness before a health crisis occurs. She and her physician partners own one of the nation’s most efficient diagnostic Imaging and interventional radiology practices. She assists approximately 18,127 patients and their caregivers each year. 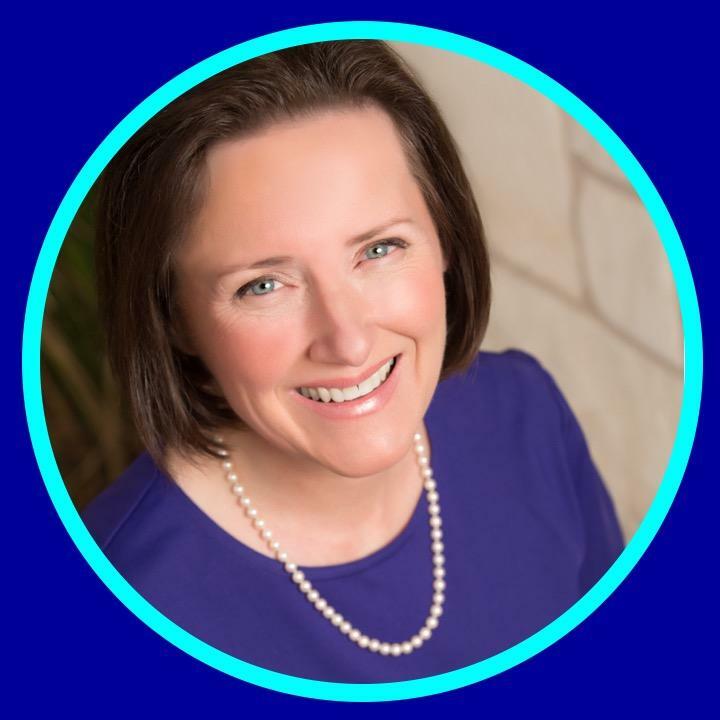 Dr. Barr mentors thousands of students, doctors and other health professionals through 45 peer-reviewed publications, invited presentations, her academic affiliations (currently University of Texas), visiting professorships and with her podcast, The Doctor’s Mentor Show. Her media savvy coaching/consulting programs assist proteges so they can leverage practice activities and scale in ways that create more profits, more docgitimacy™, and more time freedom. Dr. Lori appears regularly as a stage and show guest on medical, educational, and entrepreneurial platforms. Her work is featured on the CW, NBC, ABC, CBS, Fox, American Small Business Institute and Monday Morning Radio. She has the ear of world-changers, industry leaders, and former presidents and first ladies.